Cryptocurrency trading has become widely popular these days. It is not in any way a part of the regular stock market. You will be trading using coins with value and many people are getting enticed to invest in this kind of currency trading. Applications or programs like the Ethereum Code have taken advantage of this new trading trend. 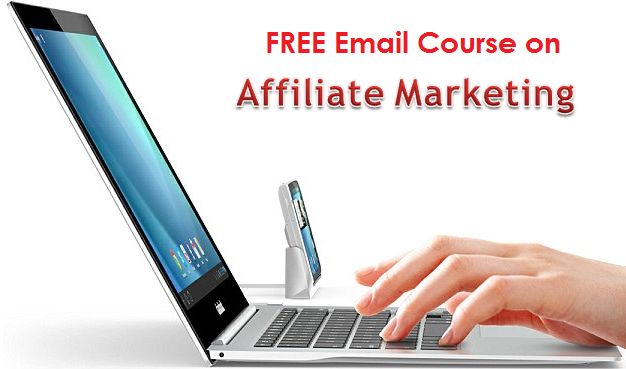 Claiming it can help you improve your trading profit investment, you are likely to consider trying them. Ethereum Code for instance provides a guaranteed $10,000 per week profit by using its code. Should you believe this claim outright or would you first contemplate is the Ethereum Code a scam? Here is what we think about this scheme. 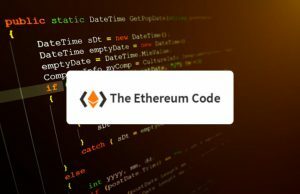 This Ethereum Code review will help you define what does this actually offer you and whether there is indeed a reliable outcome from using its system. The system is created by Jad Baker who claims to have worked as a broker in Switzerland and have worked in helping many clients earn profits from trading. By purchasing the right to the software of Ethereum Code you will have access to a system that will help you earn an automated profit of $10,000 in a week. Now, this sounds so incredible but there are some red flags that make me find this system something shady to even try. It is notable that the brokers involved in Ethereum Code are from Optionstars which is known to be flooded with scammers and unscrupulous brokers. These people tend to exploit your hunger for trading profit and will likely try tricks to get money out of your losses. While these brokers are known to proliferate in other trading platforms like the stock trading they expanded towards cryptocurrency trading. While having Optionstars brokers on board the Ethereum Code does not necessarily make the system a scam, this fact is something to consider before you trust spending your money in currency trading here. There is no proof that the testimonials published for Ethereum are credible. 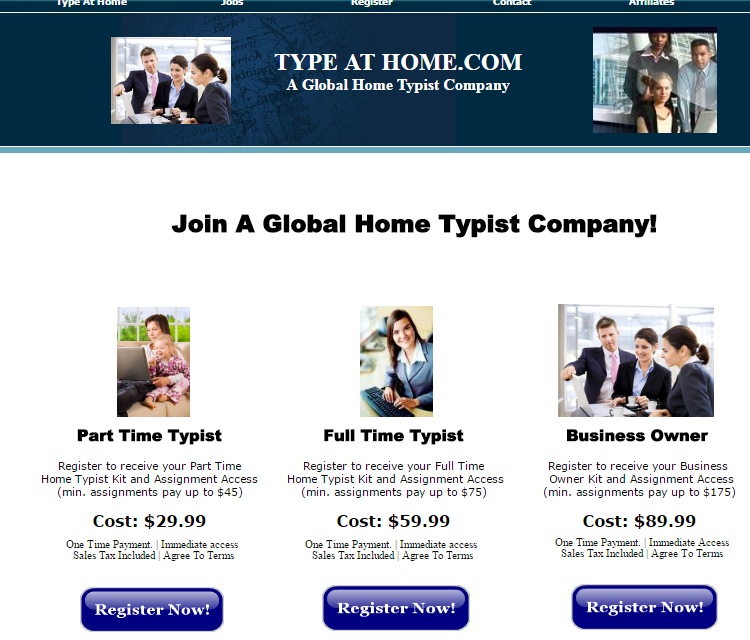 Some photos of the persons making the testimonial look like they were just harvested from the internet. Some individuals are pastors or ministers which are odd profiles for this kind of business. Ethereum appears to be using a fake Facebook account in an attempt to use social media to reach out to the public. Its page looks like it was deliberately created by one person only considering the pattern of the texts from the posts of the supposed users and members. There is also doubtful consideration that those making comments have valid profiles. Any product will always provide positive claims for marketing. 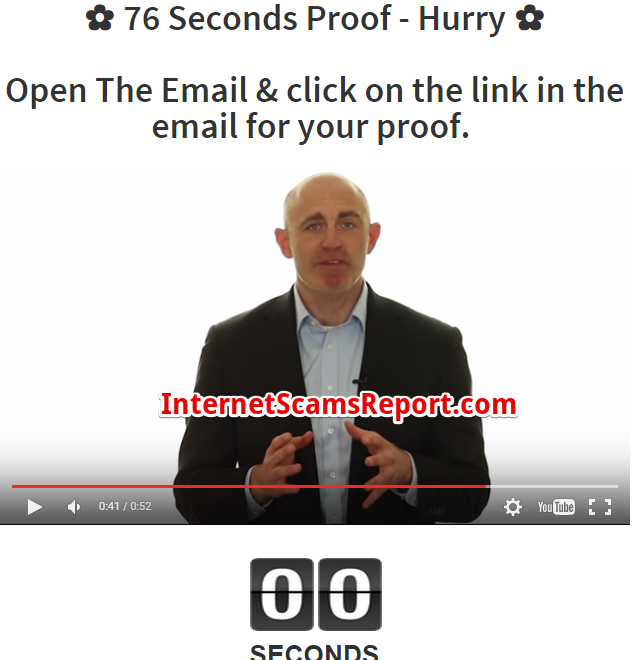 But once these claims are too hyped or too good to be true it is a strong red flag that the claim is merely designed to impress people and entice them to consider using the system too in exchange for a big investment profit. 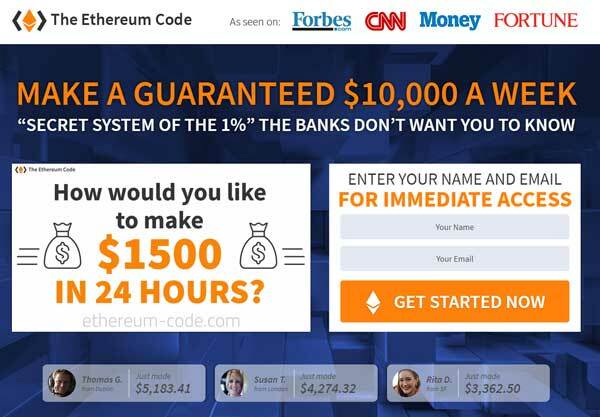 The Ethereum Code did not explain how its system works to earn you $10,000 other than an outright claim that it guarantees you that kind of weekly profit. In reality, the average return you should expect from trading stock is 7% for over 10 years and between 1% and 10% per month for Forex trading. Considering the highly volatile market in cryptocurrency trading losses of about 50% across the border within 24 hour period is something common to occur. Now, claiming a guaranteed $10,000 profit a week sounds hyperbolic. This preposterous claim of Ethereum Code makes it sounds like its system might be a scam. 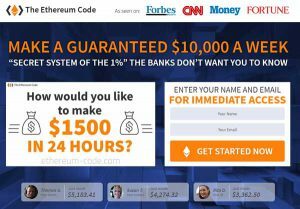 Ethereum Code site posts different logos of well acclaimed websites like the Forbes, CNN, Money, and Fortune in order to give a hint to its visitors that they have been featured or supported by these sites to boost its credibility. However, you should verify if these sites indeed support Ethereum Code and the result is negative. 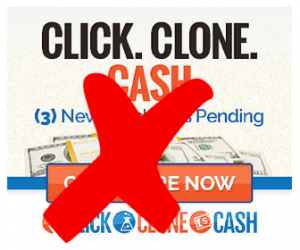 This kind of marketing strategy is tricky so don’t easily believe what its website claims. Is Ethereum Code a scam? It is hard to say that it is considering you will have a hard time understanding how its system works in trading your investment. But for sure there is no magic code that will help you earn huge profit from cryptocurrency trading. The process will always be influenced by different factors that make it an unpredictable market to invest in. However, there are strong warning signs as discussed above that it is best to shun from it as it may not even be worth a try. Is Orion Code A Scam? Is Drexel Code A Scam? Is Quantum Code A Scam? 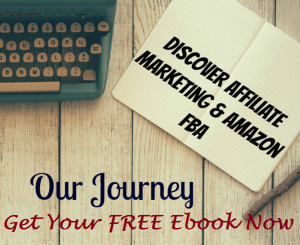 Is 7 Figure Profit Code A Scam?